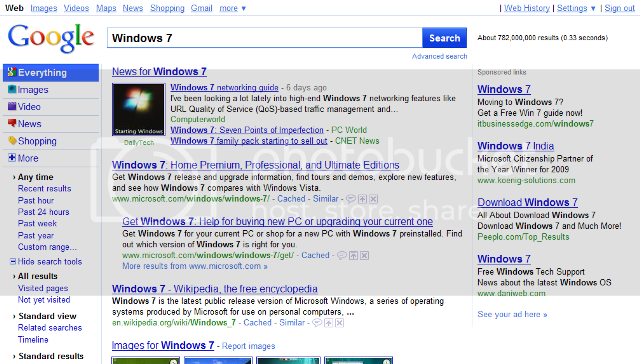 Google gets a new Search interface, and you can try it today! Thread: Google gets a new Search interface, and you can try it today! The rumors about Google's redesign are true, and you can try it for yourself with a very simple method. There shouldn't be any Google in front of that. Just that code. 4. 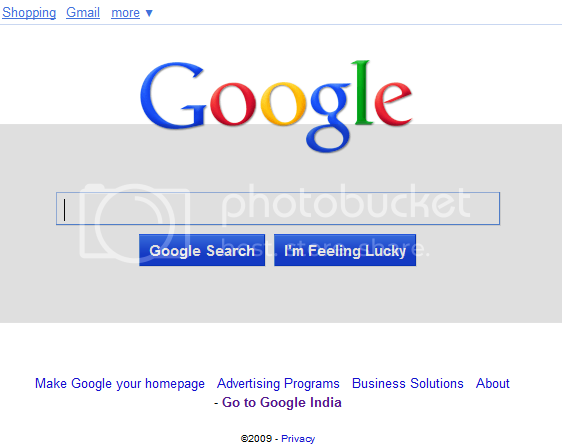 Reload or open a new Google.com page and you will have access to the new user interface. Microsoft must have to start thinking about it !! Last edited by nitinagarwal1988; 7th December 2009 at 14:00. All times are GMT. The time now is 08:58.